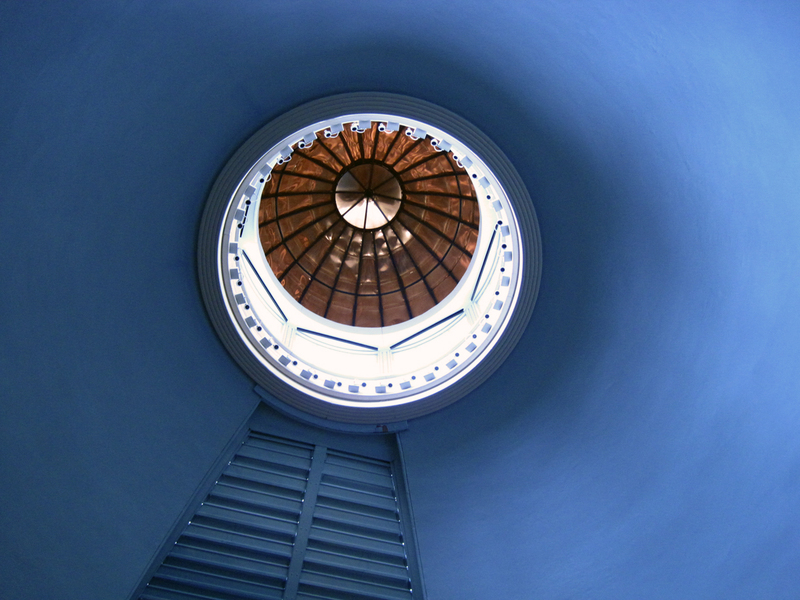 Here’s something to do in Boston if you’re looking for an interesting under-the-radar, quick-hit-of-history experience: visit the Ether Dome. 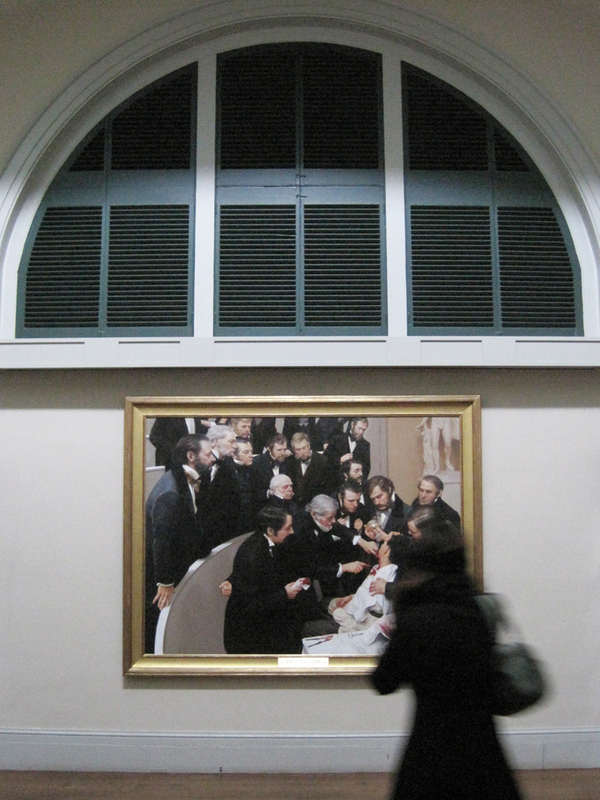 The Ether Dome was the original operating room of the Massachusetts General Hospital. 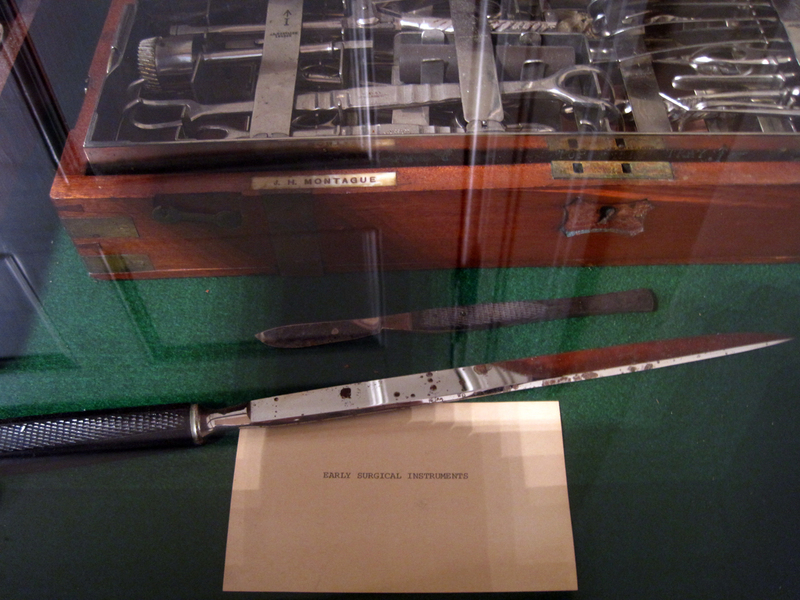 In it, on October 16, 1846, the use of ether as an anesthetic was first publicly demonstrated, by dentist William Thomas Green Morton and MGH Chief of Surgery John Collins Warren, to a gathering of medical types. Wikipedia info, here. 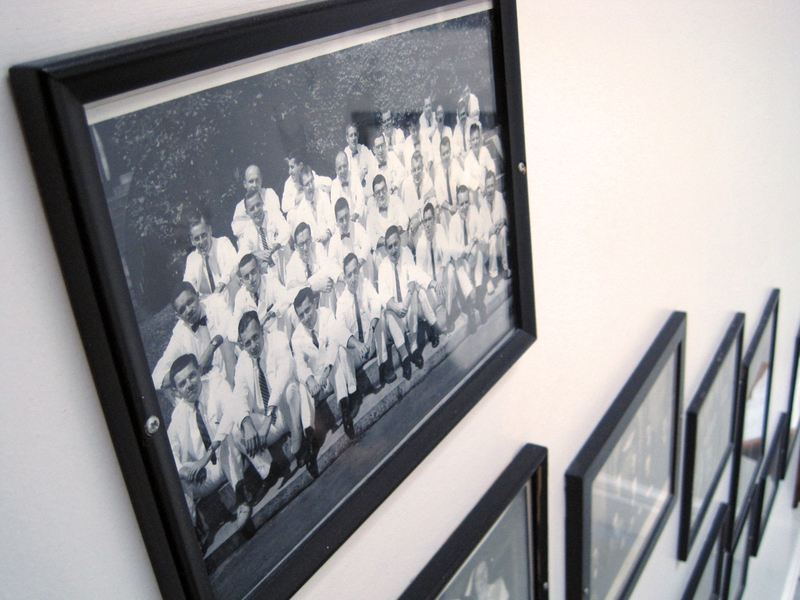 Unless in use by the hospital, the Ether Dome is open to the public daily, 9am until 8pm. I find it crazy (I also love it) that this place is open nearly anytime for anyone to explore in relative privacy. When I went, late in the afternoon yesterday (Sunday), I had to call Security to unlock the door for me. Then I had to call Security a second time to ask how to turn on the lights. But then—wow! It’s a little eerie, very cool. 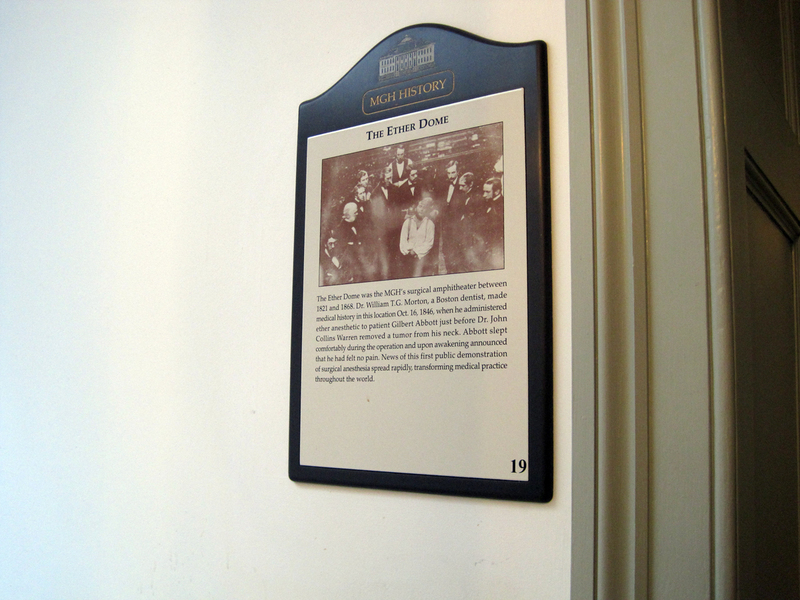 The space has been restored to how it looked when it was built, in the early 19th century. If you’re curious, here’s an article about the restoration. 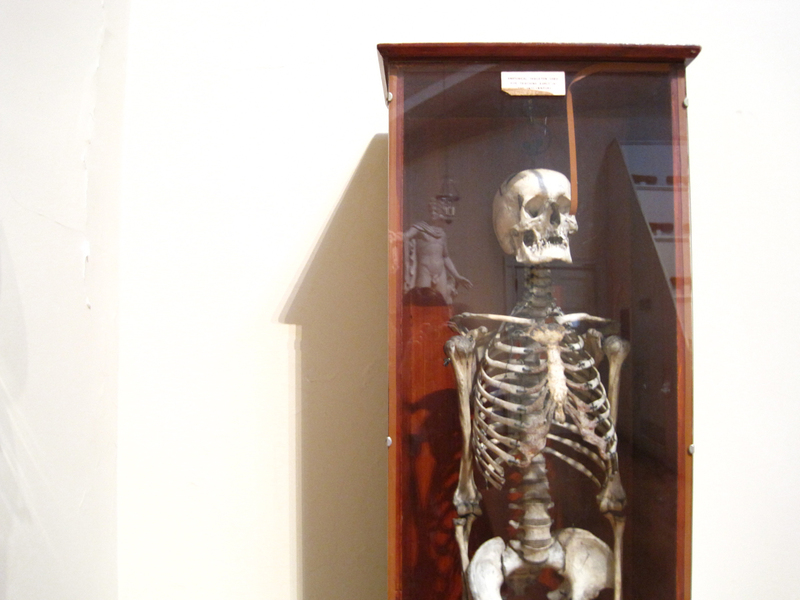 Inside you will find an Egyptian mummy, a statue of David, an anatomical skeleton once used for teaching, and a couple of cases of antique surgical equipment. There are the seats sat in by doctors of yesterday, impossibly steep, with name plates attached to the backs, and that beautiful copper-plated, skylighted, dome. …and in the cases, some small, typewritten labels. 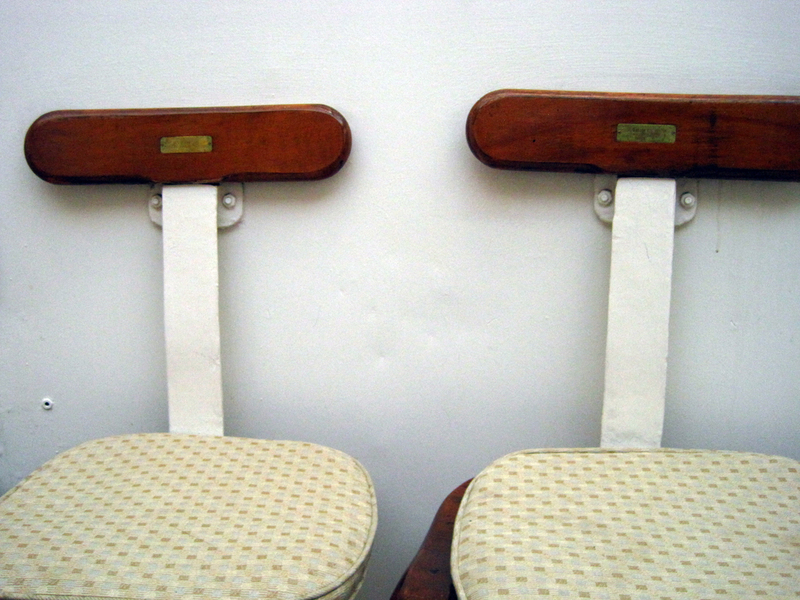 On the left is Dr. Warren’s seat. I’ll let you in on something I discovered: if you stand about where I was standing to take the picture, in front of the seats, make noise and listen for the acoustic effects. Below is a contemporary painting of the surgery, created for “Ether Day 2001.” Can’t make these things up… If you’re interested, I found an article about the reenactment staged for its creation. 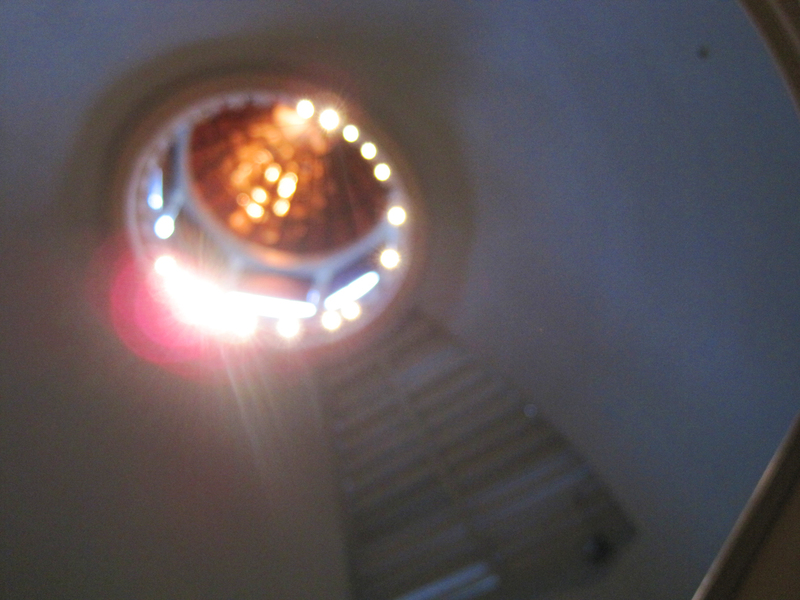 I put up the full set of Ether Dome photos on flickr, here.